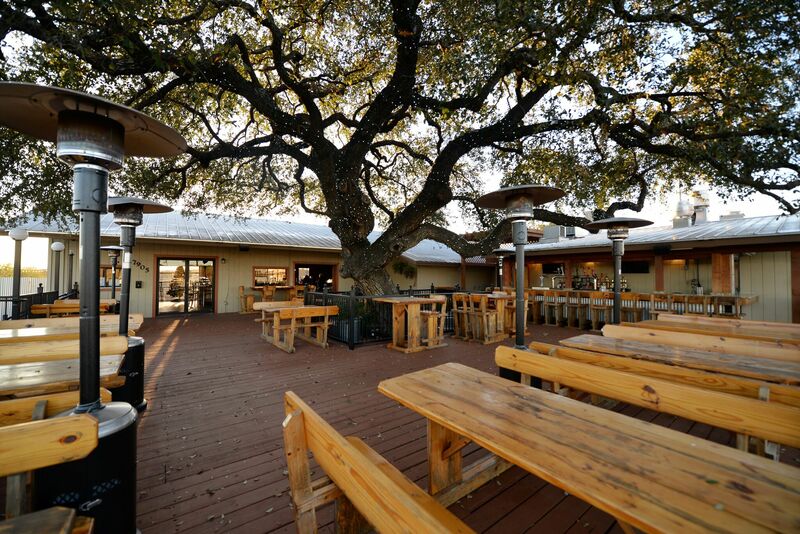 Whiskey Tree – San Antonio bar and grill serving whiskey cocktails and hearty bar food with a side of live music. Whiskey Cocktails. 20+ Beers on Tap. Homemade Bar Food. Live Music Venue. 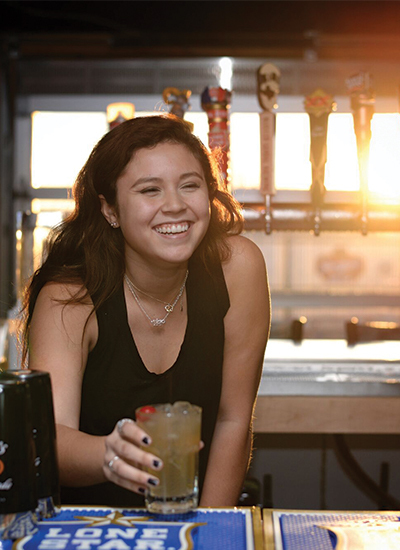 Looking for a neighborhood bar to call home? Then look no further than Whiskey Tree! We offer something for everyone from Karaoke, Live Music, Poker, Piano Sing-A-Long shows & more! We’re also locals’ go-to for sports, live music, eating & drinking. 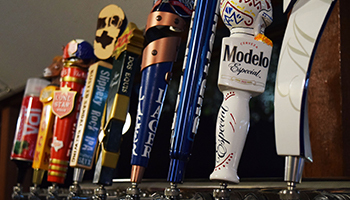 We offer 20+ brews on tap, along with several whiskey cocktails. 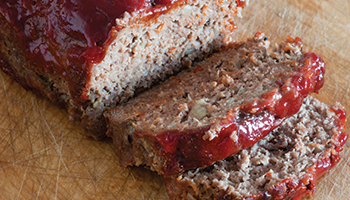 To view our food menu, click here! To view our drink menu, click here. We’re also dog friendly and family friendly until 7pm. Happy Hour is offered Monday-Friday from 3pm-8pm & Sunday from 3pm-8pm + 11pm-2am. To view our specific operating hours, please click here. 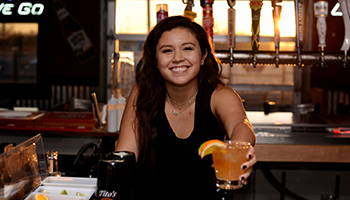 Our 22 TV’s make Whiskey Tree the ultimate sports bar in San Antonio to catch any game. We’re avid fans of all Texas sports, but are happy to show any game to your liking. 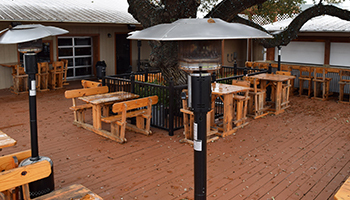 We also have two large patios that are perfect for drinking and dancing. We offer live music on Fridays and Saturdays starting at 9pm. Do not just settle for anything, come out to Whiskey Tree for food, drinks, fun, and a great time. Loved the staff and the bar! Everyone should go check it out! Use the form below to inquire about booking a party. Please call us at (210) 758-5376 to verify or if there are any questions you might have.